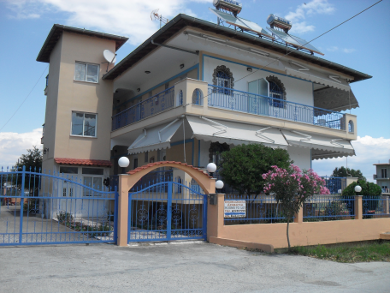 Our hotel is located in New Vrasna, right next to Asprovalta. 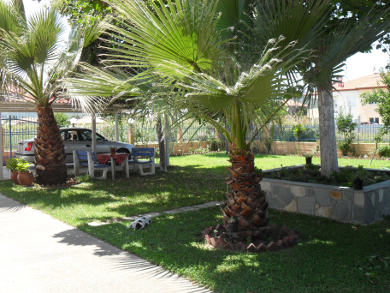 Our hotel is situated in a leafy location and is ideal for those who want to combine fun with relaxation. 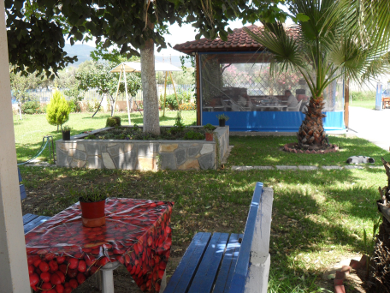 Your kids can play on our swings safely while you drink your coffee in our gazebo. 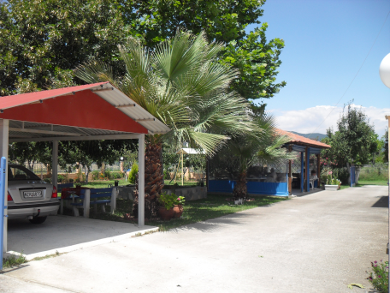 We also have ample parking, a large yard and a barbecue. The triple rooms are spacious, bright and they have a balcony.They also have a kitchen, tv, a wardrobe, two nightstands, a mirror and bathroom. 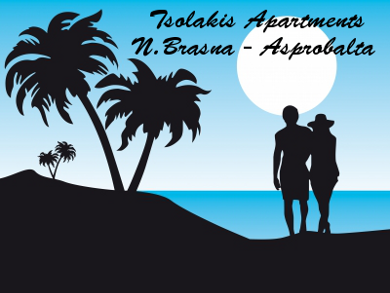 Ideal choice for families and couples who want to stay and enjoy at the beautifull Asprovalta and N.Brasna. 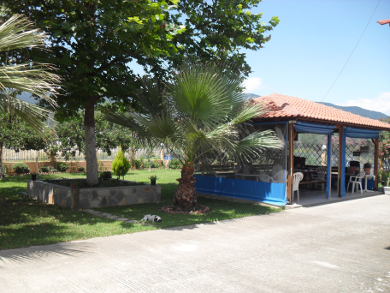 Just 700m from the nearest beach. The hotel works all year round at really affordable prices.